As dental specialists, we have a responsibility to our patients and to the larger community as well. 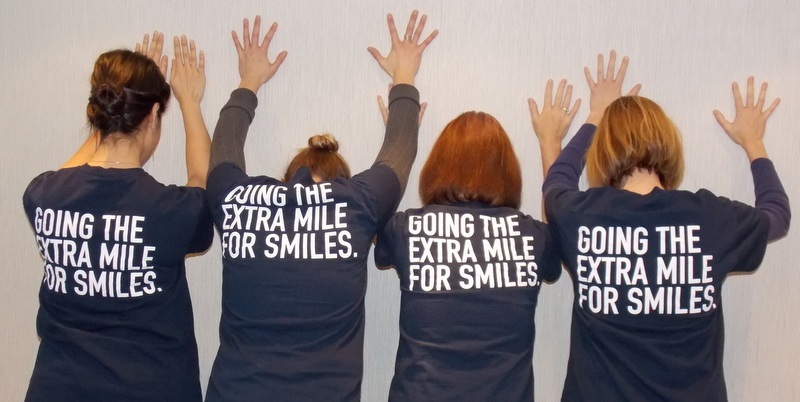 At Westside Orthodontics, we appreciate our patients and believe in giving back – promoting dental health and education by sharing our expertise with families across communities in Vancouver and the Lower Mainland. We enjoy treating our patients with fun activities, participating in community events, making presentations to local schools and are proud to support various charities and sports teams.